Stand out from the pack. In a good way. Use online dental reputation management to make sure that patients who are searching find YOU. 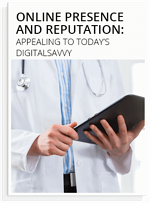 Almost 80 percent of patients do their research online before choosing a dental provider. And that usually means a lot of time spent reading reviews. So it’s important that your practice has reviews on all the major sites to increase your searchability. Making sure those reviews are positive will help influence potential patients to choose your practice. Patient convenience – Any member of your practice can invite a patient to leave a review right when they are interacting with them. A text message with a link can be sent to the patient, and they can leave the review before they even walk out the door. It’s really that easy. 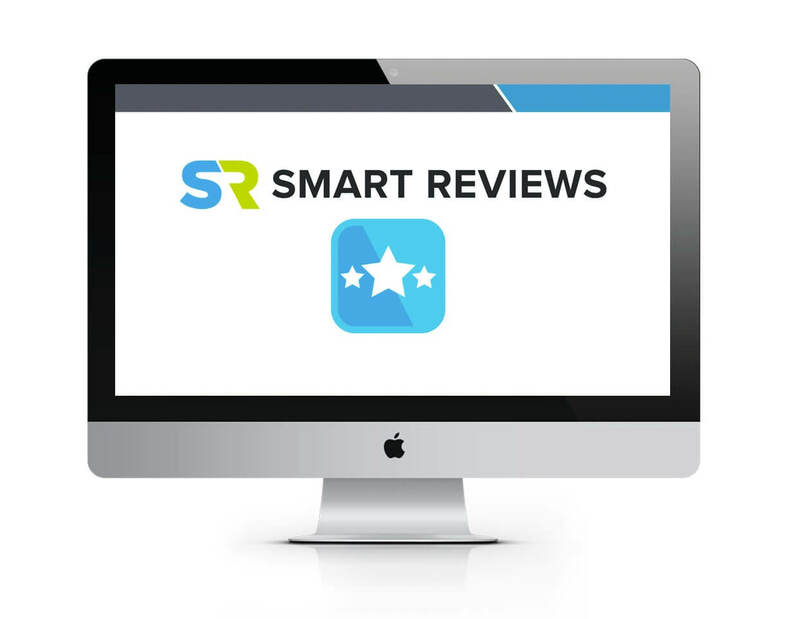 Find the right patients – SR Smart Reviews uses an algorithm we like to call intelligent guidance. That’s just our fancy way of saying that we analyzed billions (yes, billions) of patient-provider interactions to help you determine which patients will leave a positive review.  It also captures a Net Promoter Score (NPS) from each patient, so you can get a quick glance into the overall patient satisfaction. 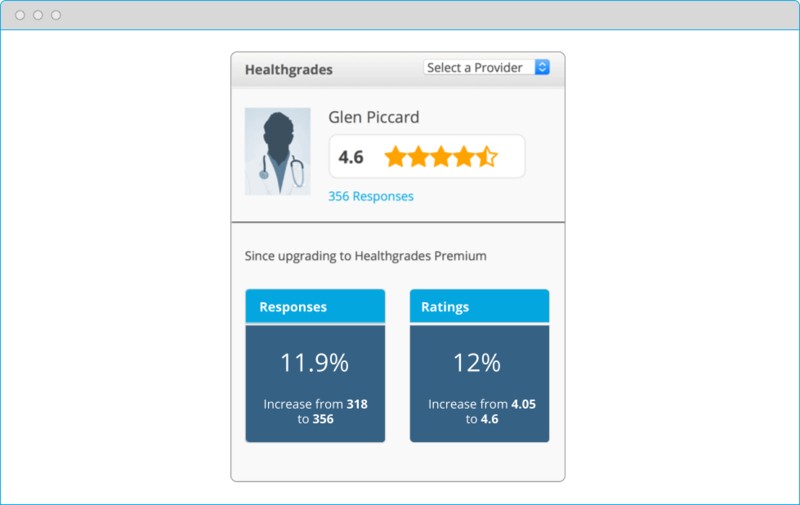 The integration with Healthgrades and seeing those great reviews "mean the world to me." Many dental practices want to take it a step further. Awesome. We’ve partnered with Healthgrades, the nation’s #1 resource for online provider reviews and listings, to give you even more visibility online and pump up your online presence. Sign up for a premium Healthgrades profile, and you’ll pretty much stack the deck in your favor for finding new patients. Not only will you be found more often, but now those searching patients can schedule appointments directly from your profile. We'll give you some ideas to get started.